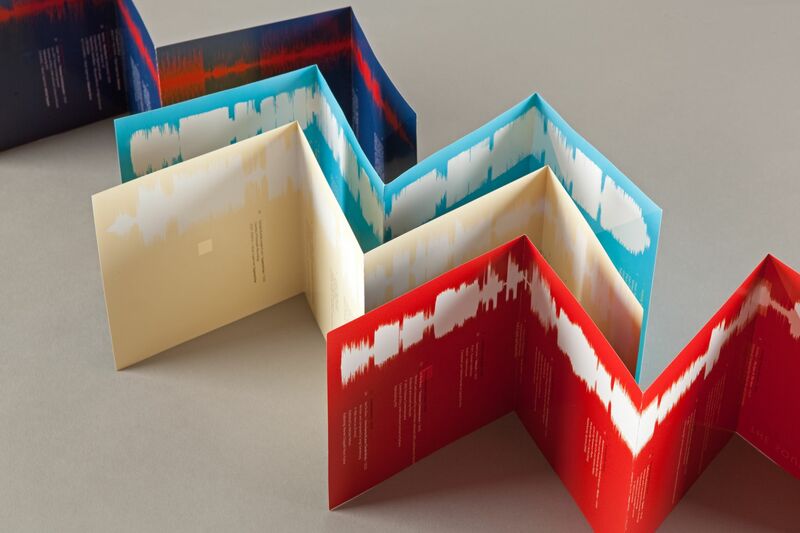 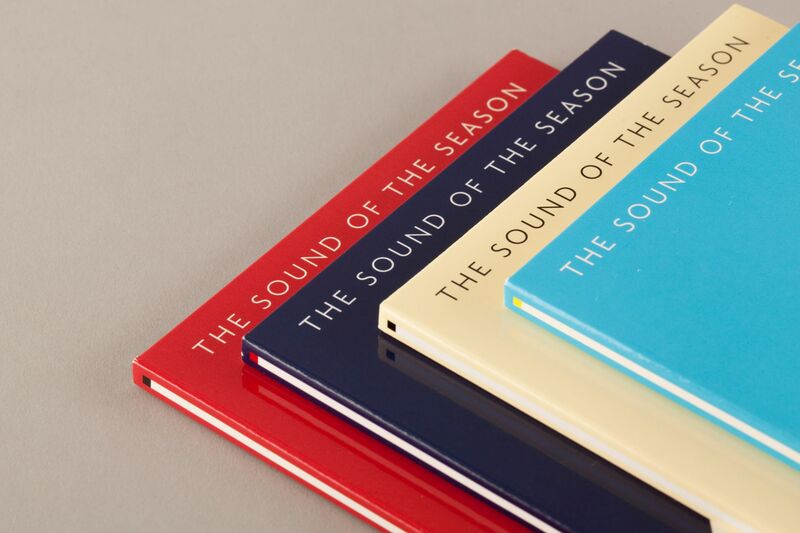 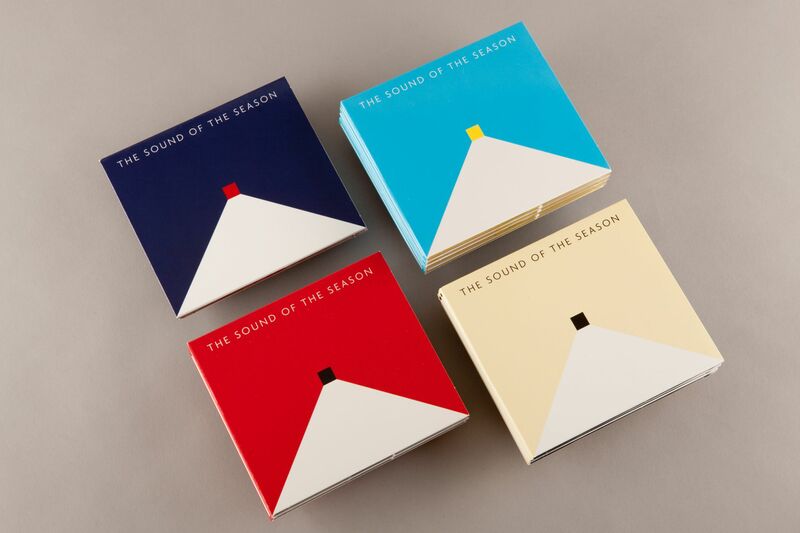 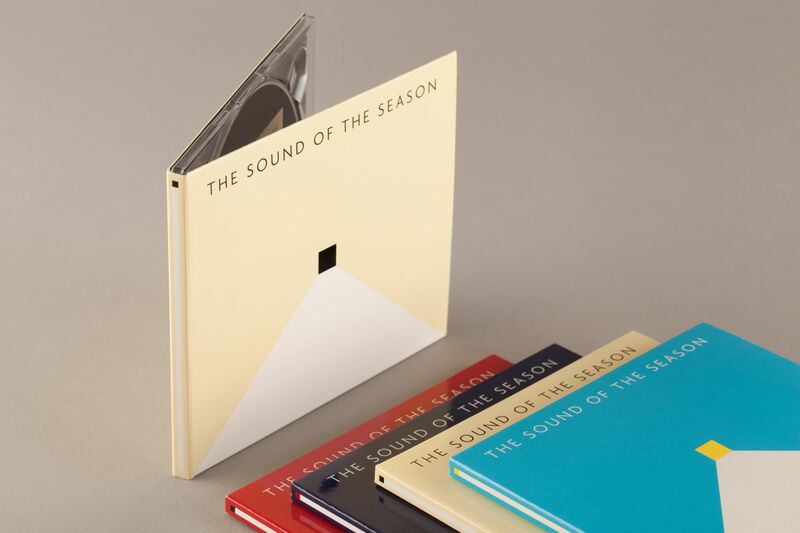 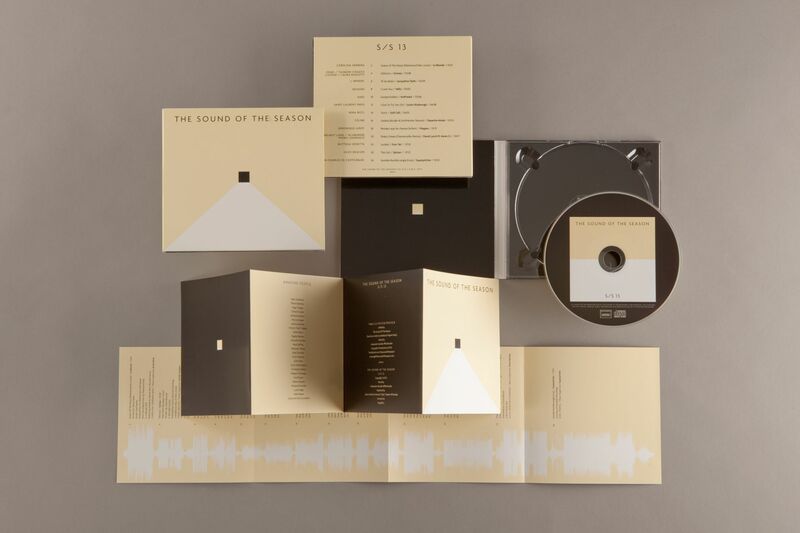 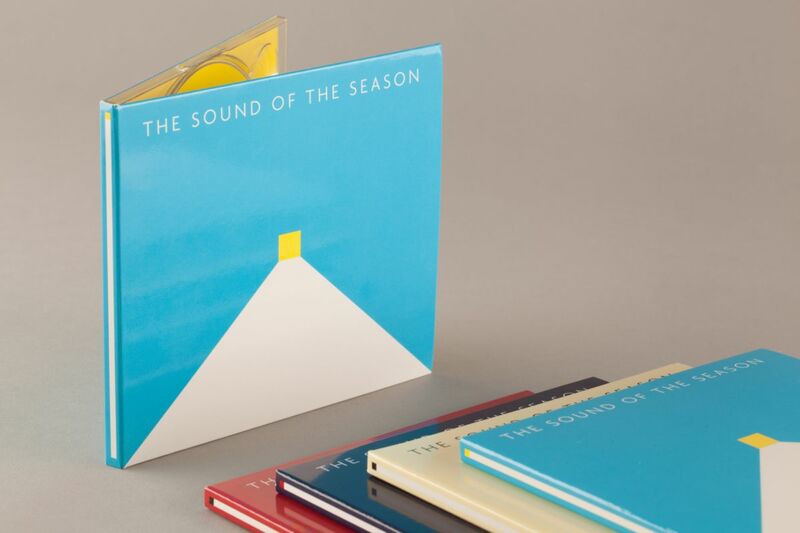 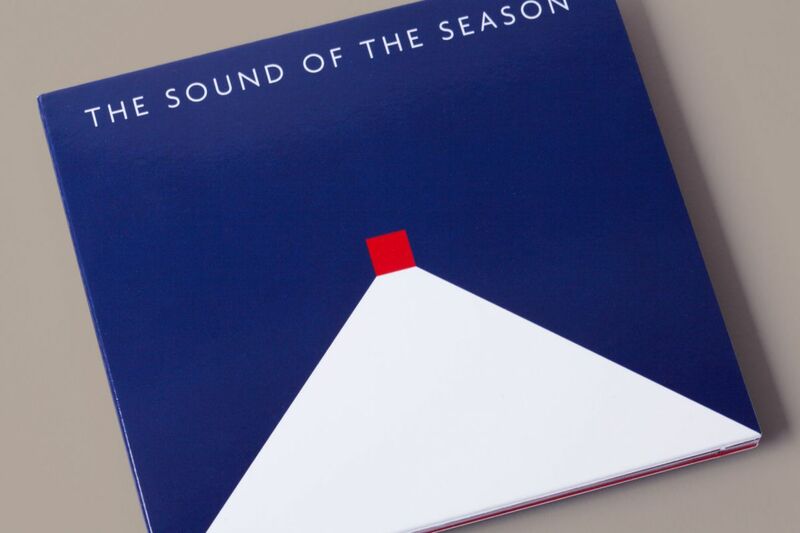 The Sound Of Season is a collection of CDs extracting the best soundtracks from Paris Fashion Week's catwalk shows, with skits of soundbites from the live action. 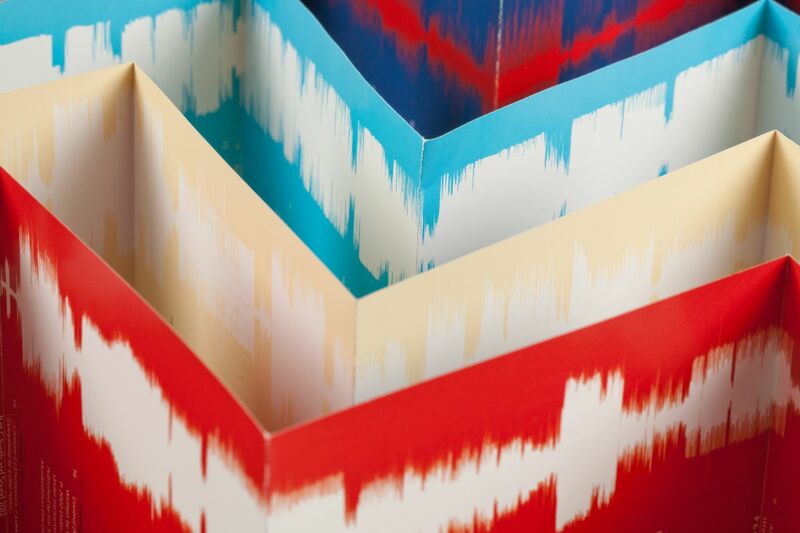 We designed a geometric shape that represented as simply as possible the catwalk and its entrance, seen from different angles on the front, side, back and disc. 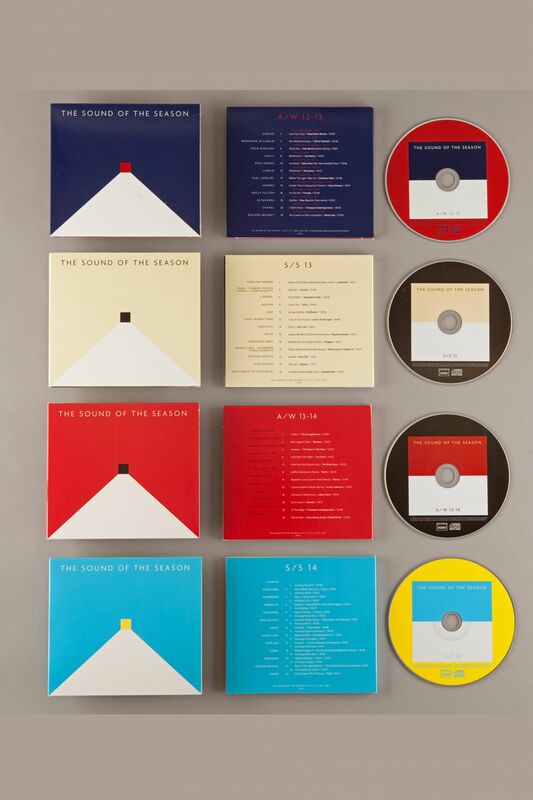 Each season the colors were based on the main tints used by the fashion industry.